You design it, we synthesize it. 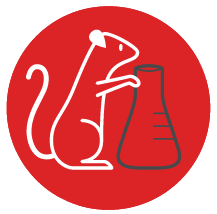 Explora Biotech provides comprehensive molecular and synthetic biology services: Gene Design & Synthesis, Gene libraries, Plasmid preparation, PCR & subcloning. We developed a comprehensive platform for Protein Biochemistry, from custom protein expression to Bio-Fishing to custom protein labeling and quality control. We provide flexible bioprocess services ranging from media optimization and strain adaptation to custom chromatography to accelerate your research. We have a long-track of records in GLP studies for safety and efficacy assessment of medical device and advanced-therapy medicinal product (ATMP).